The full Transformers Fall of Cybertron soundtrack has been revealed for developer High Moon Studios’ game, now that the game’s released! Additionally, if you were looking for the music that plays in the background of the Transformers Fall of Cybertron E3 2012 trailer. That theme song is titled “Cities In Dust” by The Everlove. 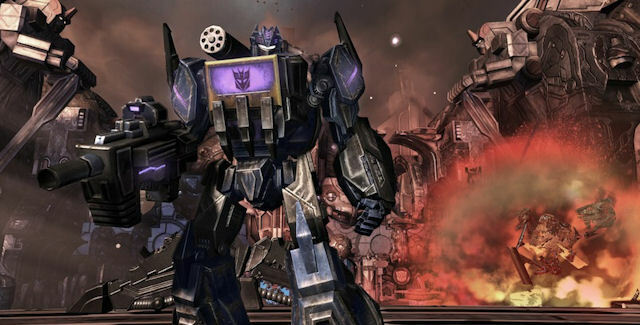 You can listen to the complete Transformers Fall of Cybertron soundtrack here. What’s your favorite song in the Transformers Fall of Cybertron soundtrack?